Cloudera is a leading big data vendor in the world. It is providing Hadoop support and training services to it's customers. I always used to think how big data customers are deciding a vendor. So for fun, I have downloaded all customer case studies of Cloudera . And I did analysis to generate a report about what they are saying in case study. I have categorized case study text into four topics. 1). 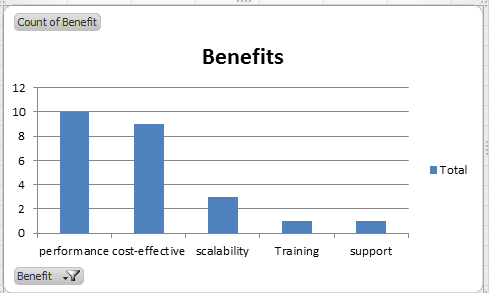 What are most commonly mentioned benefits for Cloudera? 2). What were they mostly using before Hadoop? Of course some business use cases are new ones. 3). What is mostly used technology in Cloudera customers? 4). Which Domains customers are mostly using Cloudera services? Cloudera customers are from domains health care, BFSI, Digital marketing ,education and security etc.. So most of the customers are from below three domains. It is good to know that second most customers are from health care domain. Some thing good happening to humans with big data. Interesting use case is real time monitoring of kids in hospitals. Seems Nationl Children hospital has improved patient care for kids using hadoop . 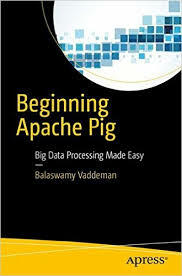 many customers did not mention what they were using before hadoop. And some customers have fresh use cases for hadoop. Some customers mentioned below technologies as their old technology stack. Many customers say their rdbms could not deal with big data. Customers mentioned they were using Oracle,SQL Server,DB2 and MySQL. Cloudera customers say they are using batch processing ,real time ,ETL and visualization tools of hadoop eco system. 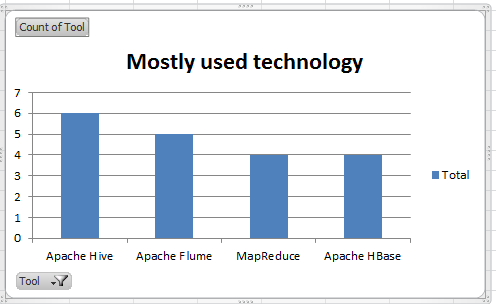 Surprised to know most of the customers say they are using Hive ,Flume ,Mapreduce and HBase. Let us see why customers are choosing Cloudera over others. Seems Hadoop itself is a cost-effective solution. Though Cloudera is relatively costlier than Mapr and Hortonworks. Still customers say it is cost-effective ,I think they are comparing against data warehouse and other solutions. Cloudera is also well know for training and support services. Hope this is useful for you. Please check about MapR here.